Enjoy the top 4 famous quotes, sayings and quotations by Rohan Chand. I just really want to work with Hugh Jackman because he's Wolverine. That would be so awesome. 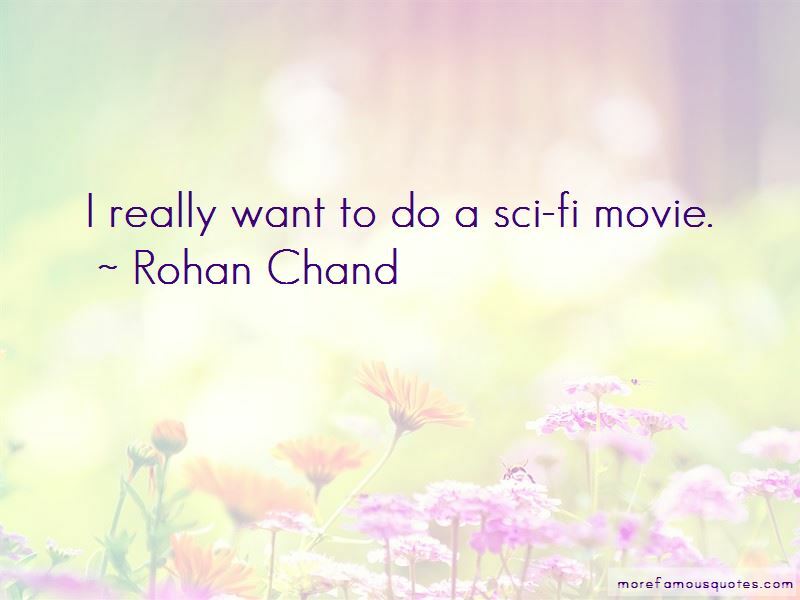 Want to see more pictures of Rohan Chand quotes? 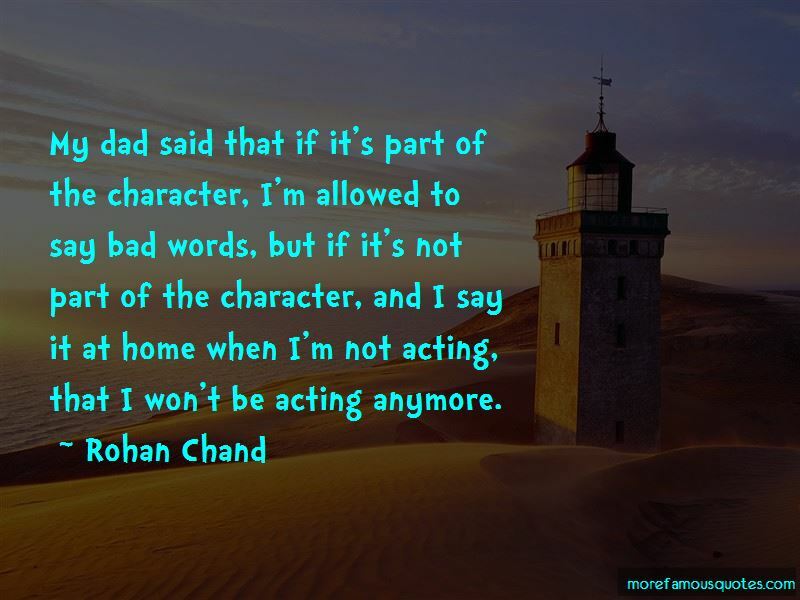 Click on image of Rohan Chand quotes to view full size. “We are what we think. All that we are comes from our thoughts. Through thought we construct and destroy the world. Thought follows” — Anonymous.